*** ".. one of the better kept secrets in the capital's vintage calendar.."
It's over, and what a great day it was. 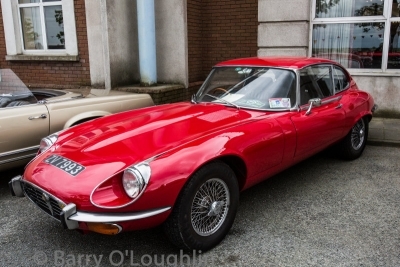 A quality, capacity showcase of almost 90 beautiful Classic & Vintage cars (and 1 or 2 slightly newer ones!) to delight your eyes. A bumper crowd of visitors came to view the great selection, and of course the kids really enjoyed all the free entertainment - playing with the Green Godess, the bouncy castle, the face painting, magician show and the balloon man. 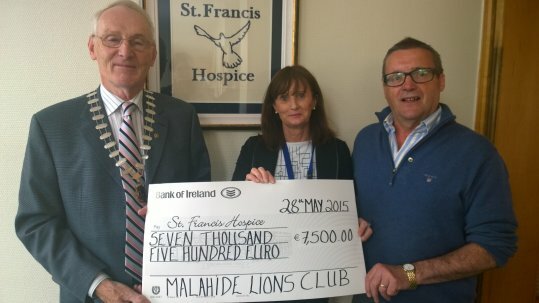 We hope to have raised a record amount for our main cause - St Francis Hospice in Raheny. Presenting the cheque to the Hospice - proceeds of the Classic Car Show and the Hill Walk. Do you remember?? The original DeLorean Motor Company was an American automobile manufacturer formed by automobile industry executive John DeLorean in 1975. 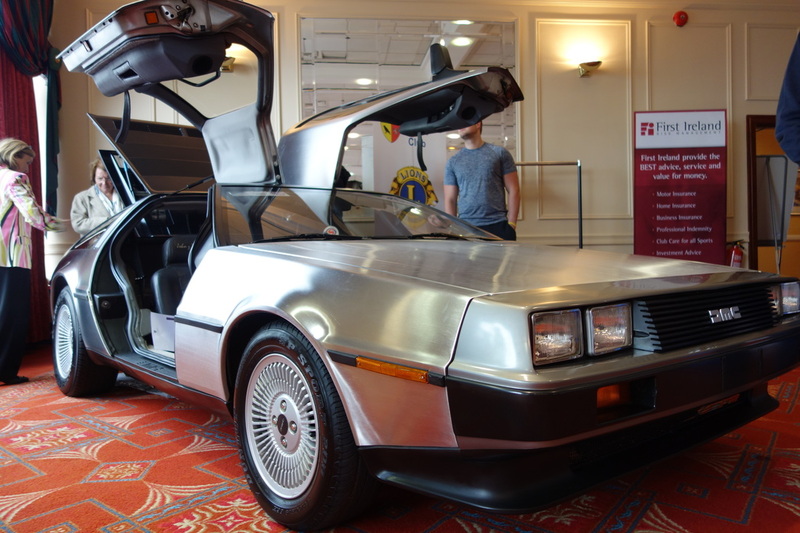 Many thanks to Ian & Shane Christie for showcasing their fabulous DeLorean DMC 12. The Grand Hotel - they 'open' their doors for us for our annual car show. Without their support nothing would be possible. The Exhibitors - what more can we say other than YOU make the show. Thank you for supporting us and bringing such joy to so many people. 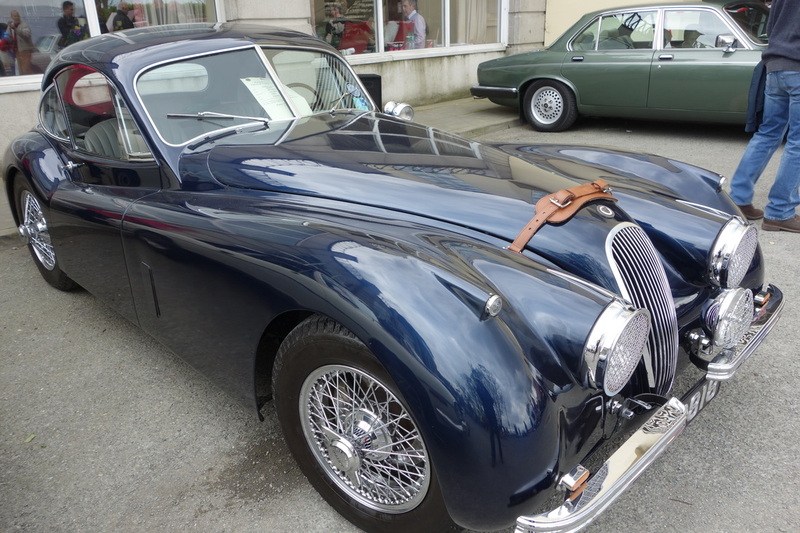 The Visitors - Despite the coolness of the weather numbers matched previous years - thank you everybody for coming. Our Sponsors - First Ireland, each year the sponsorship from First Ireland underwrites most of our costs - we really appreciate this.